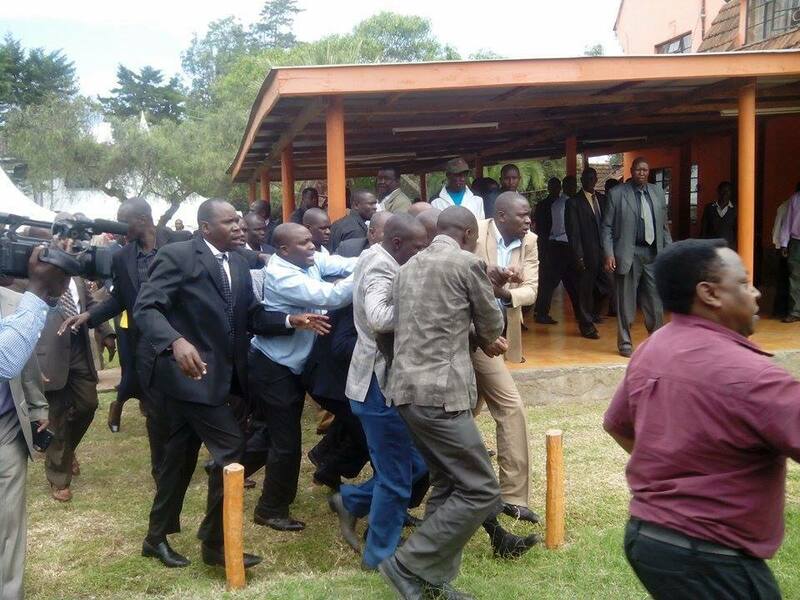 ODM Secretary General Professor Peter Anyang Nyongo has condemned the physical ejection of the party’s executive director and promised the party will launch an immediate inquiry into the unfortunate event. The party SG promises severe punishment (including expulsion) on any party member who shall be found of having had a hand in what happened to Magerer Langat. Meanwhile business returned to normal as Committee of Experts Chairman Paul Mwangi officially received signed Okoa Kenya signature books from Ugenya Constituency, Siaya County. More booklets are being delivered at the referendum secretariat.